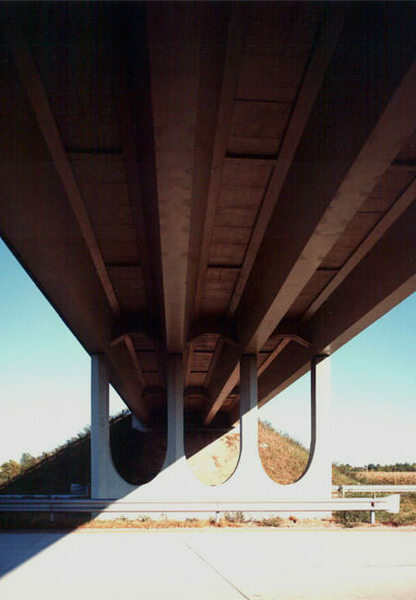 The Ing. 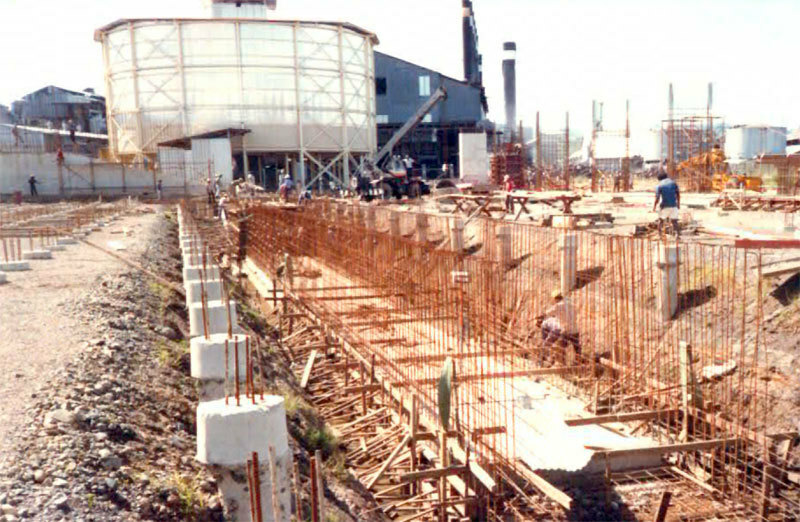 Lino Gentilini Foundation aims to ignite and sustain engineering education and research. 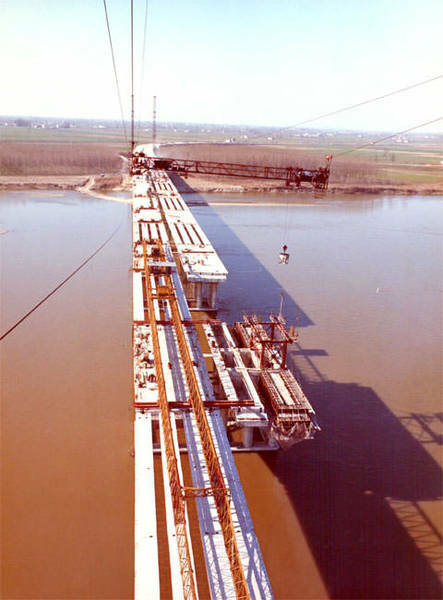 Its activity is inspired by the historical and cultural preservation of the comprehensive engineering work performed by Ing. 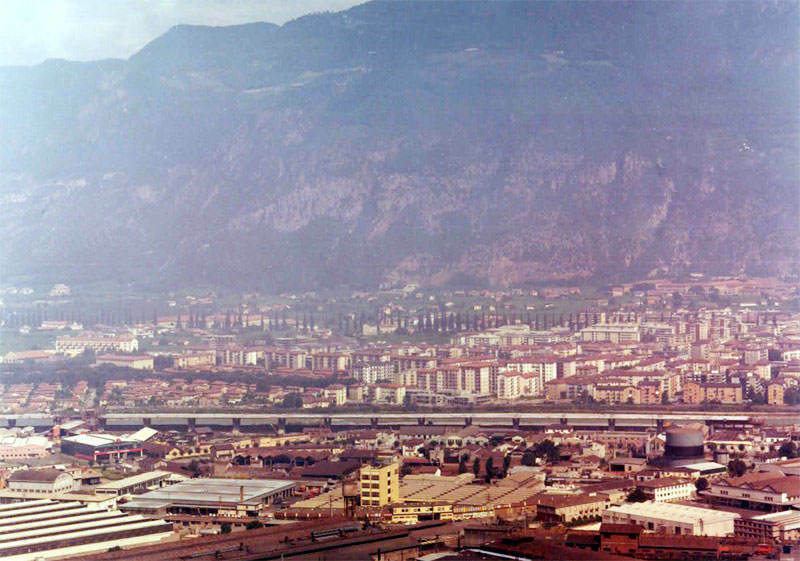 Lino Gentilini. 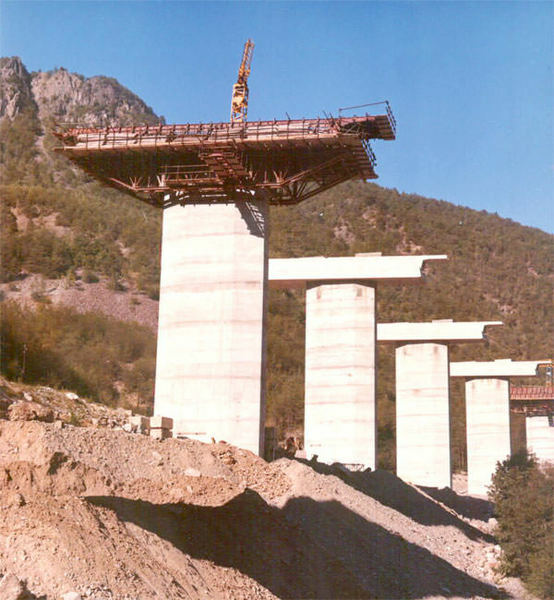 The main operational activities of the Foundation are the historical preservation of infrastructural design documentation and the support of education initiatives and engineering development and research projects. 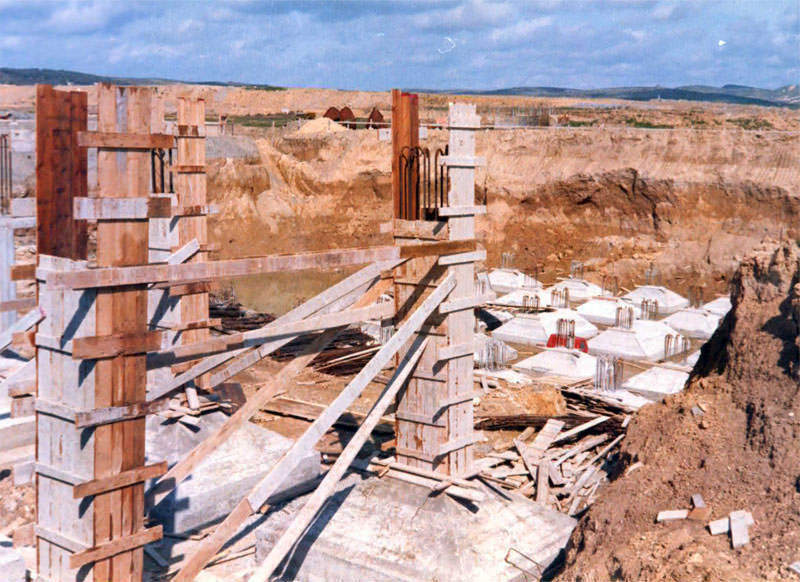 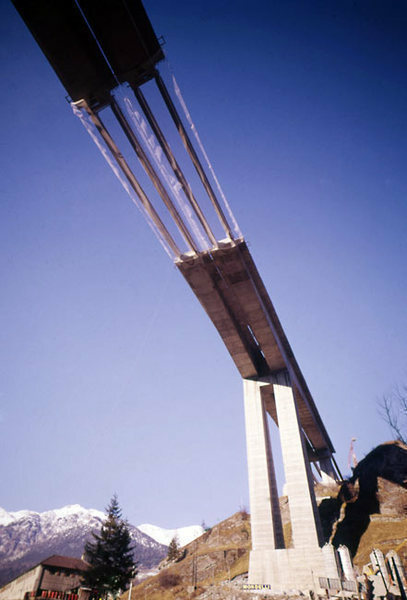 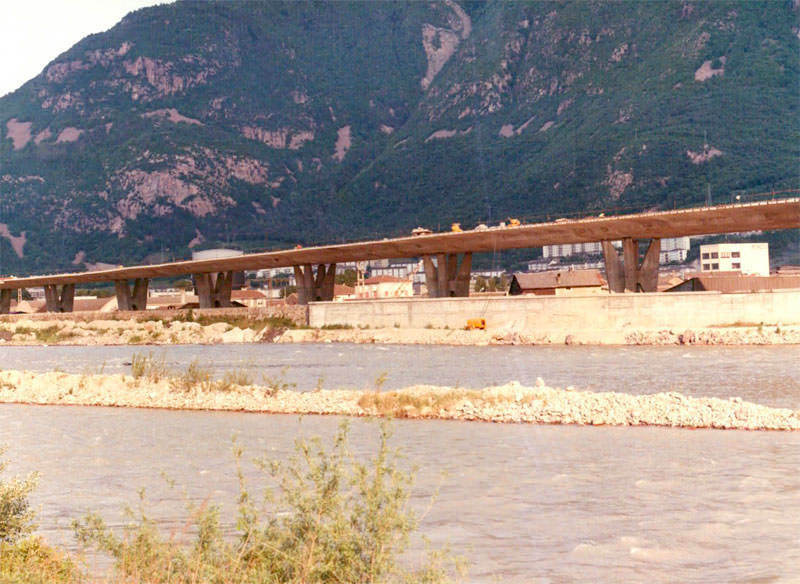 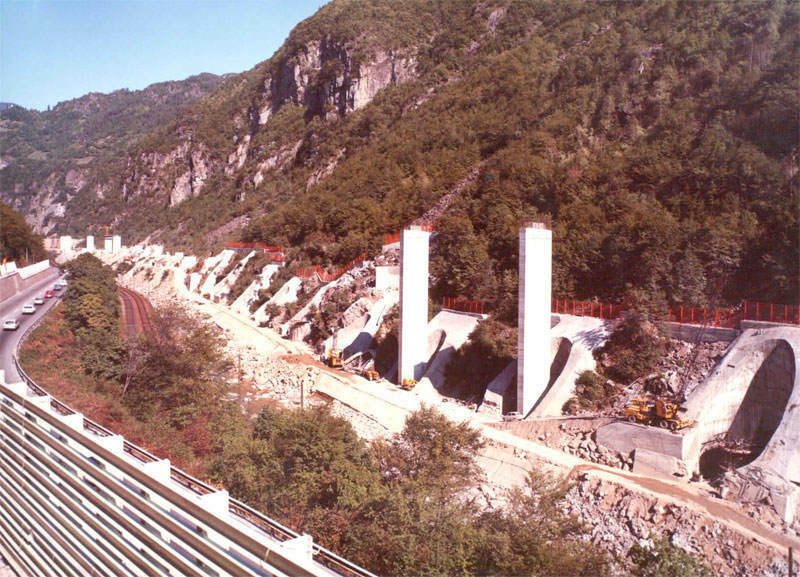 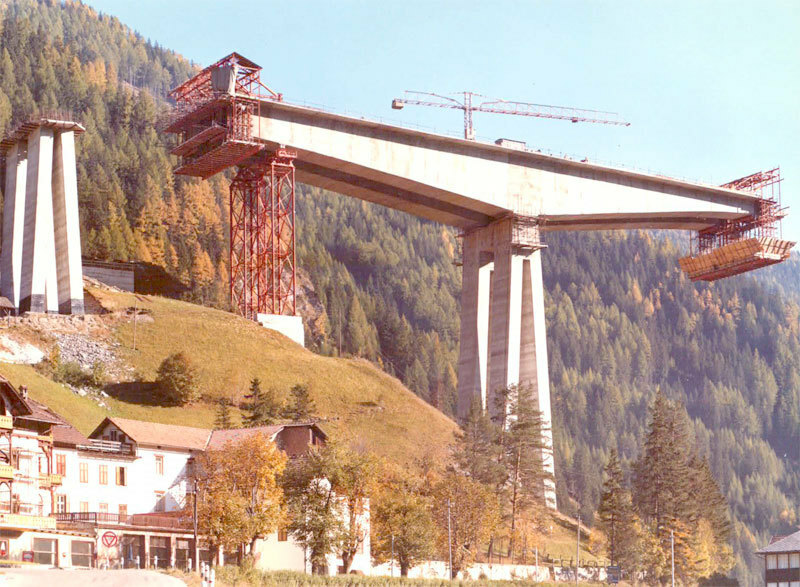 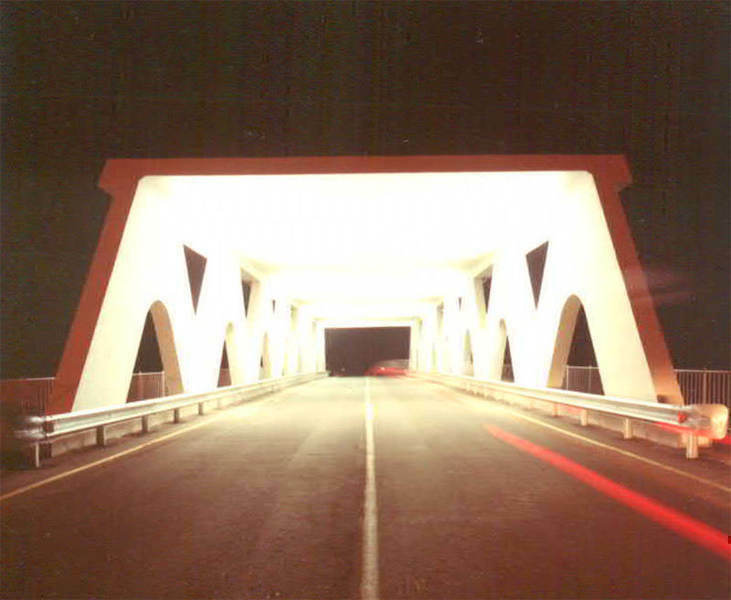 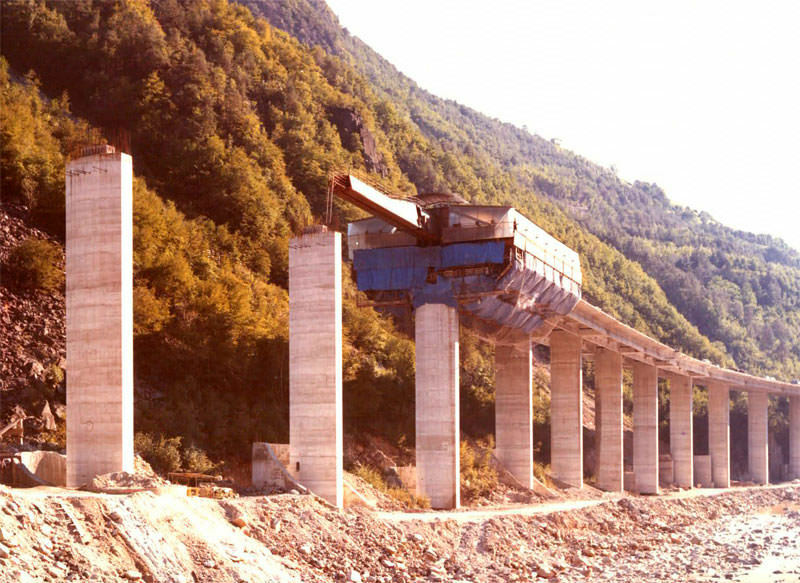 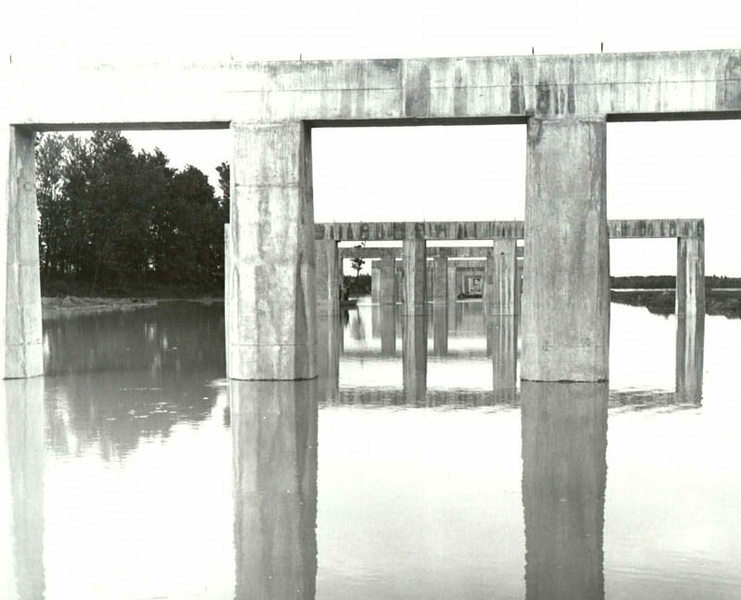 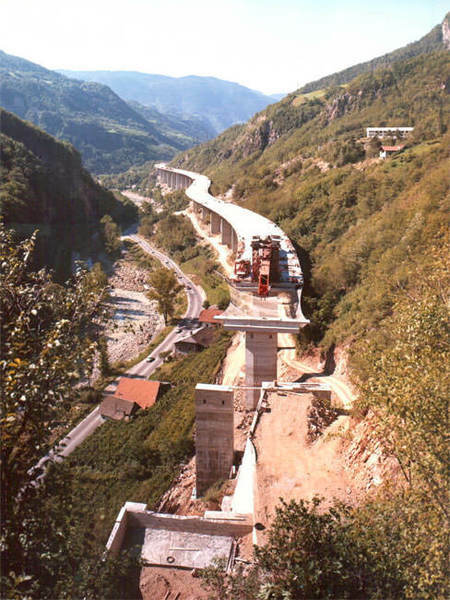 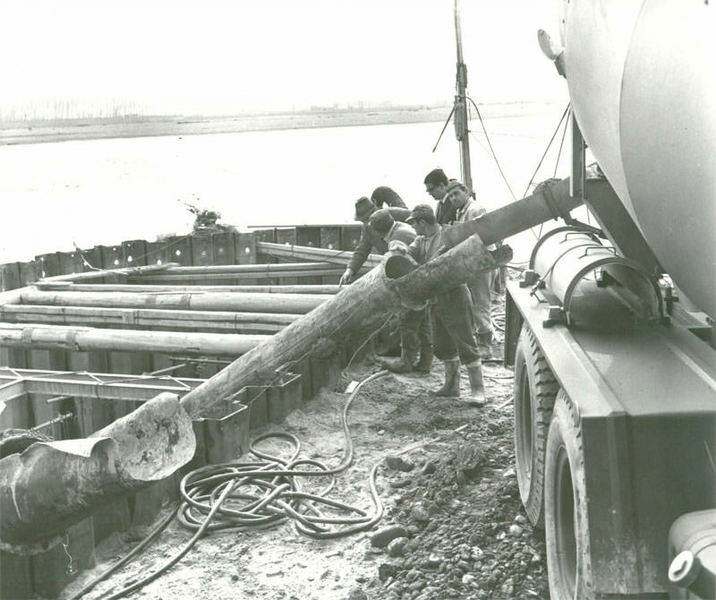 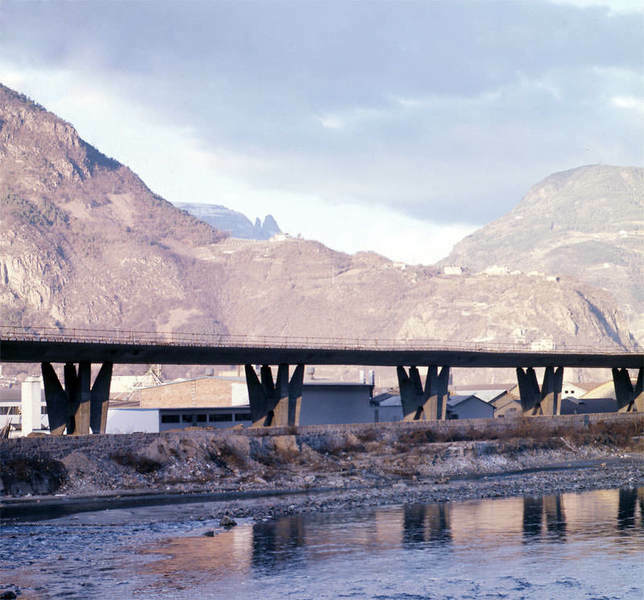 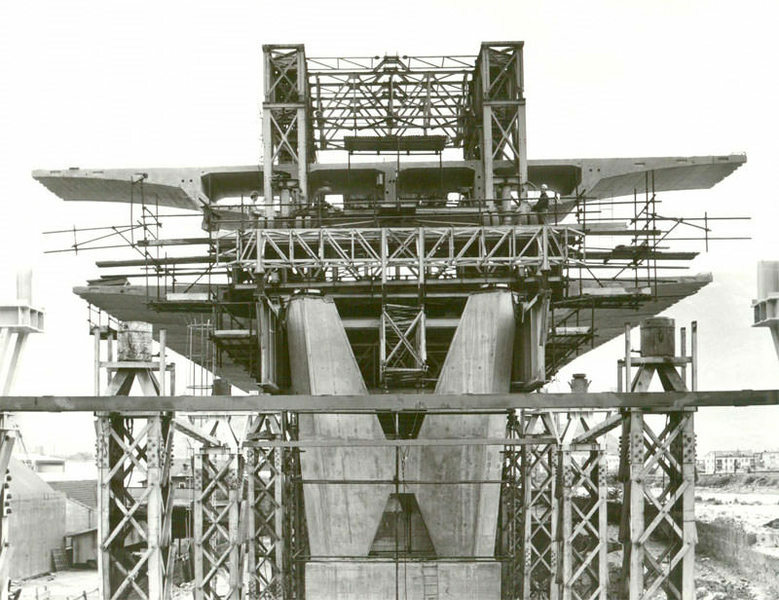 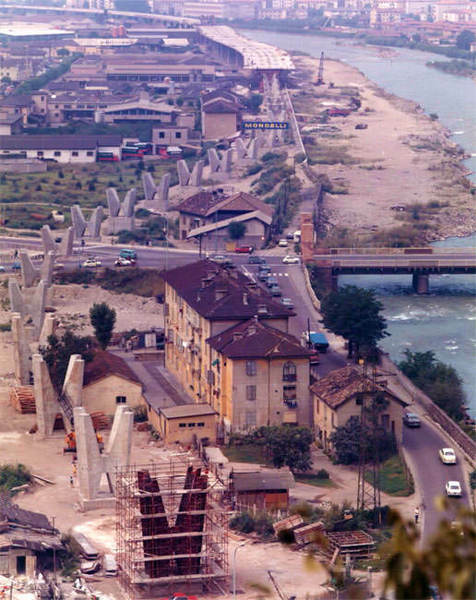 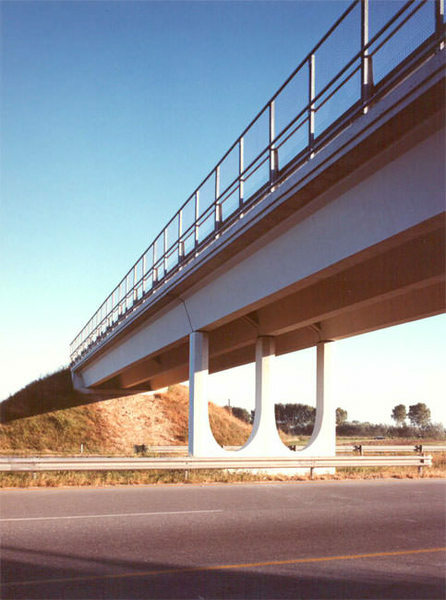 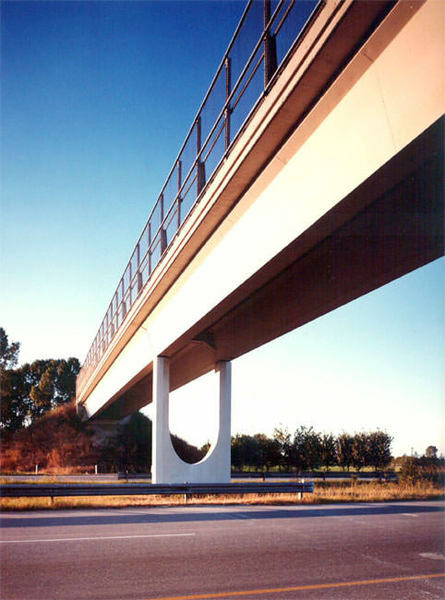 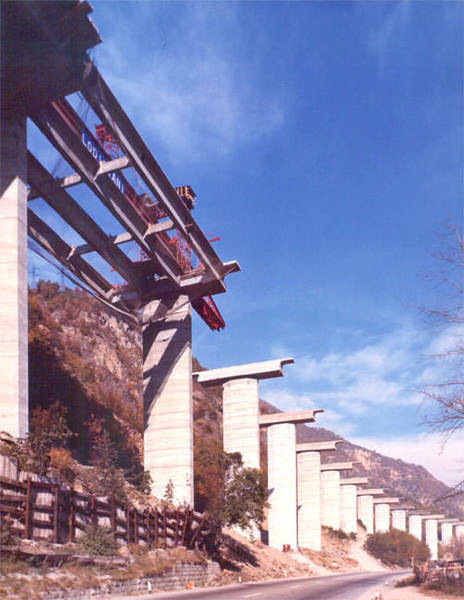 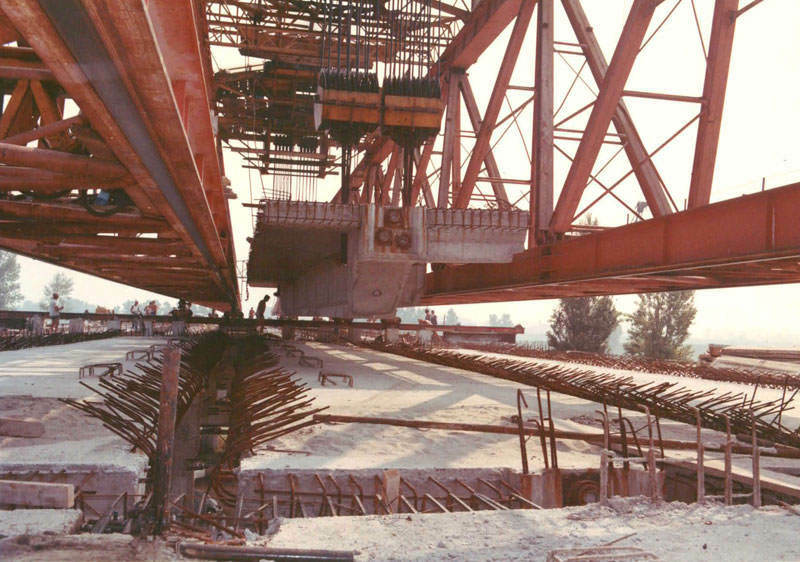 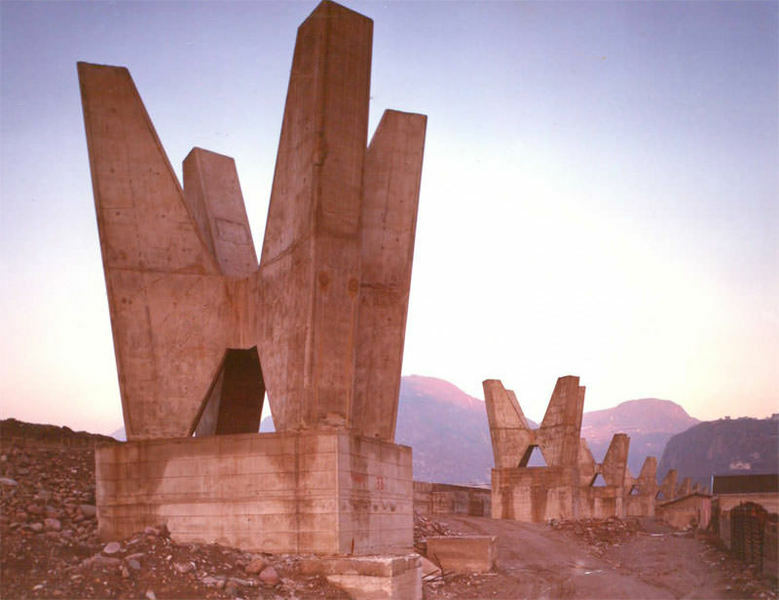 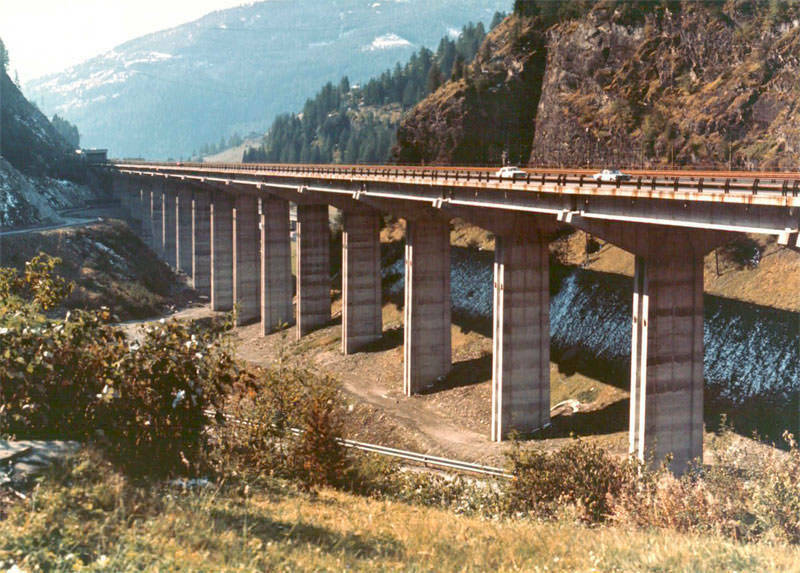 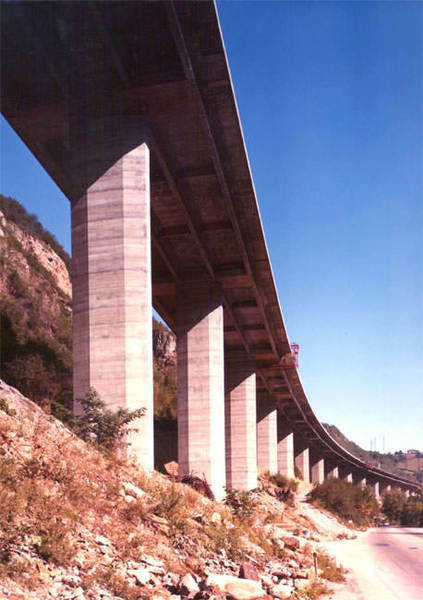 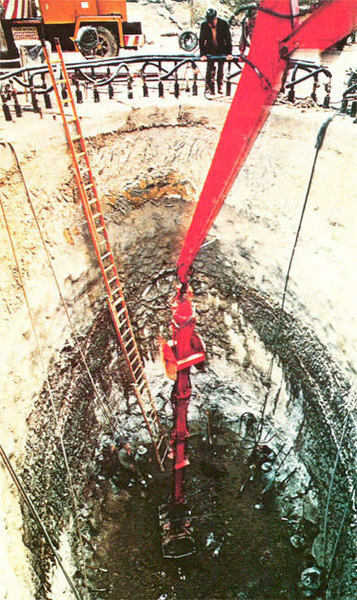 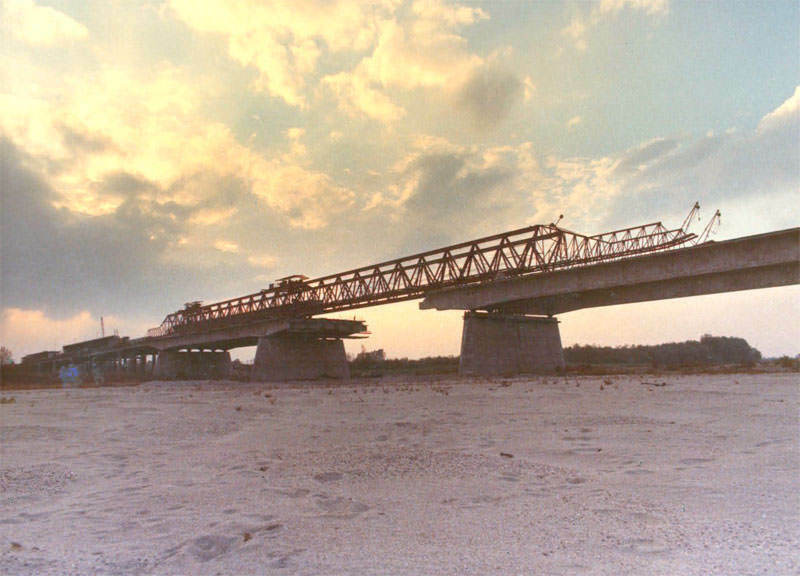 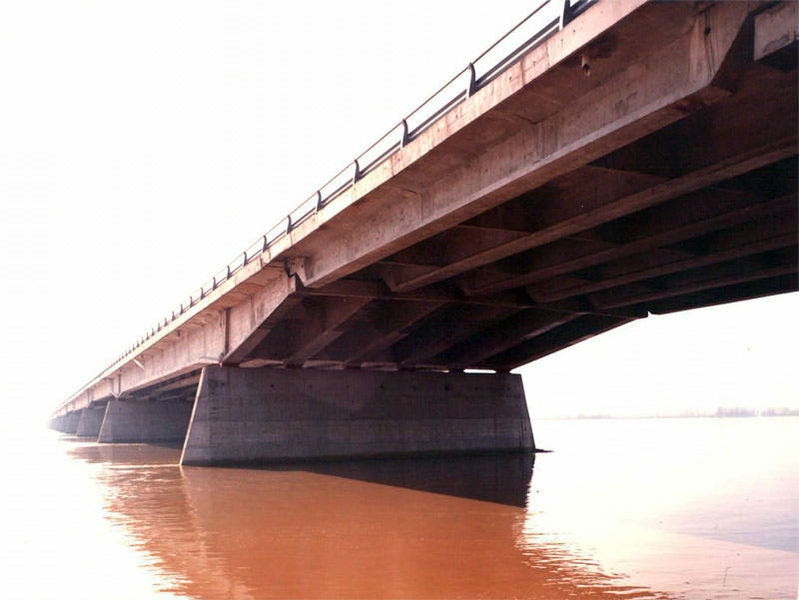 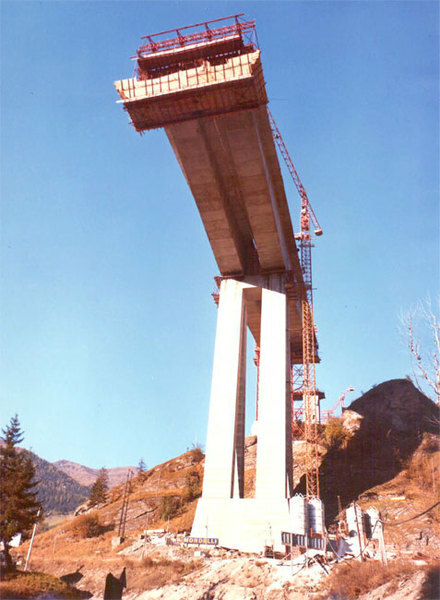 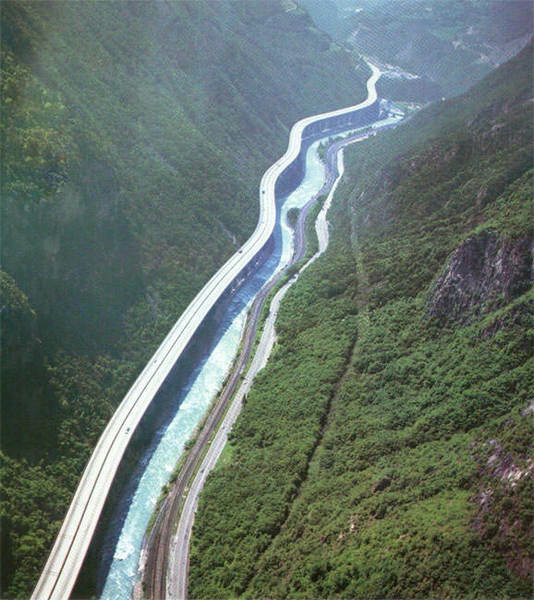 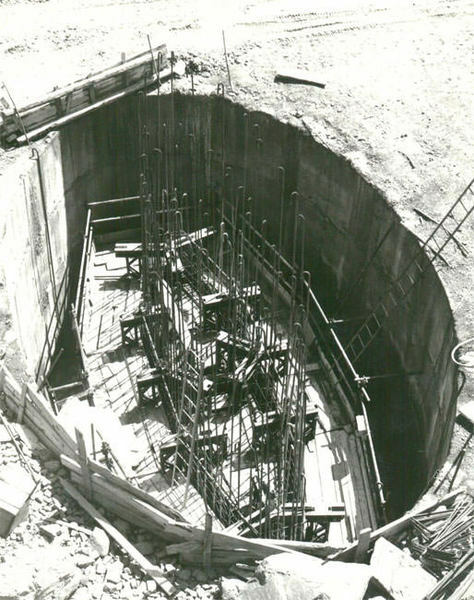 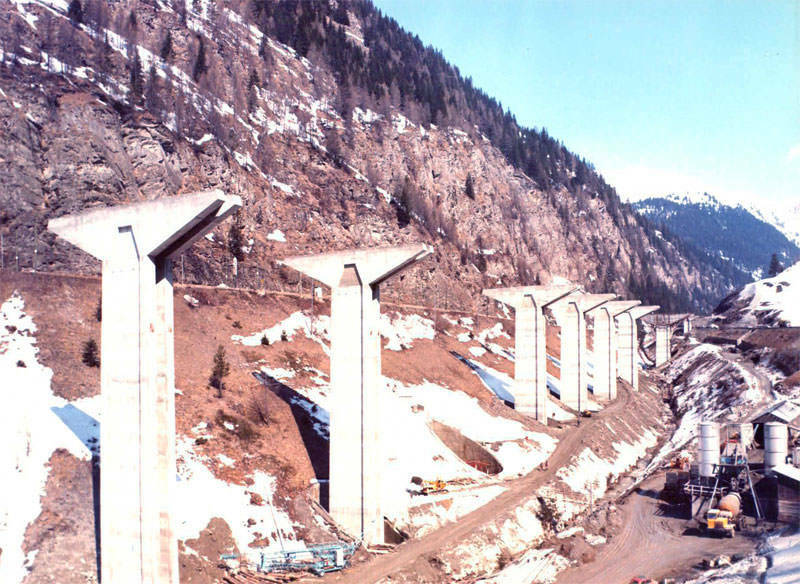 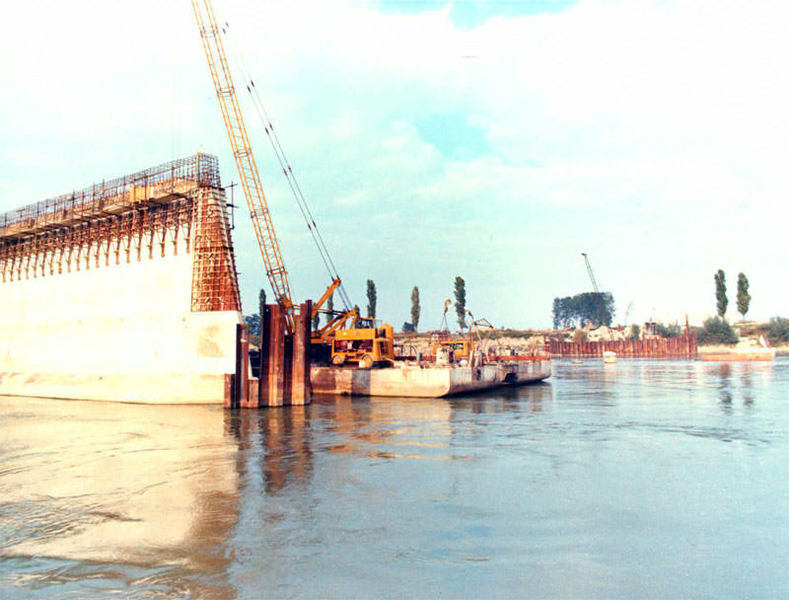 Starting in the early sixties at SEPI, Trento, he carries out the calculations for more than 1,000 civil infrastructures with special focus on bridges and viaducts and publishes several works in the field of structures in precompressed reinforced concrete. 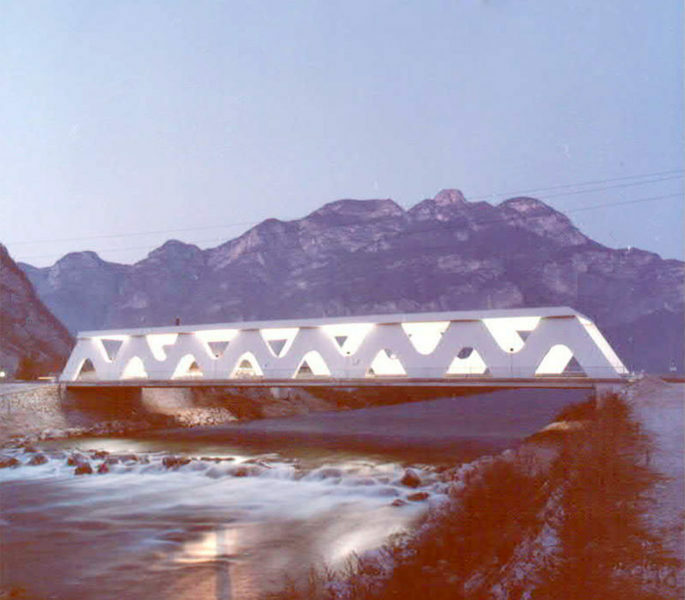 At SEPI he also founds one of the first engineering computing centers where he develops several innovative codes for bridge design using an IBM 1130 based computing system connected with an IBM 370-145. 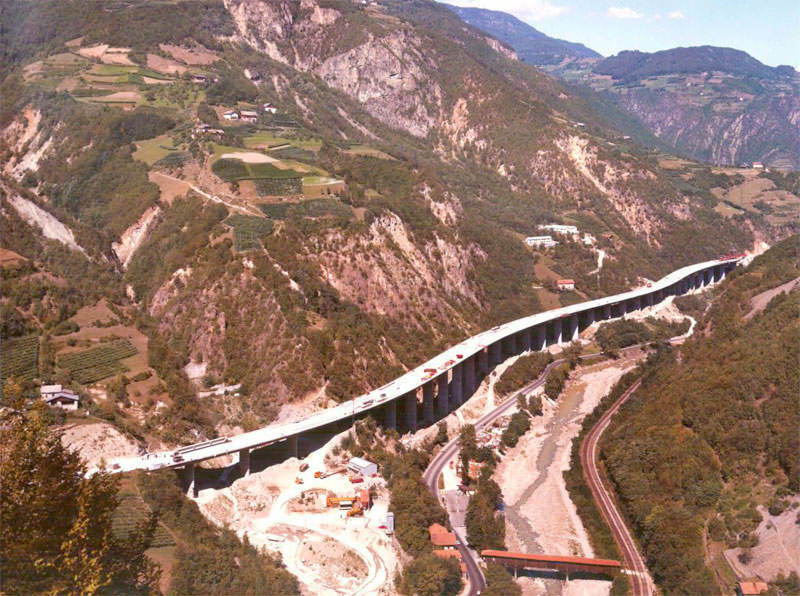 With an innovative spirit always trying to find new and environmentally friendly solutions among others works he designs all the viaducts and bridges of the Brenner motorway A 22 (e.g. 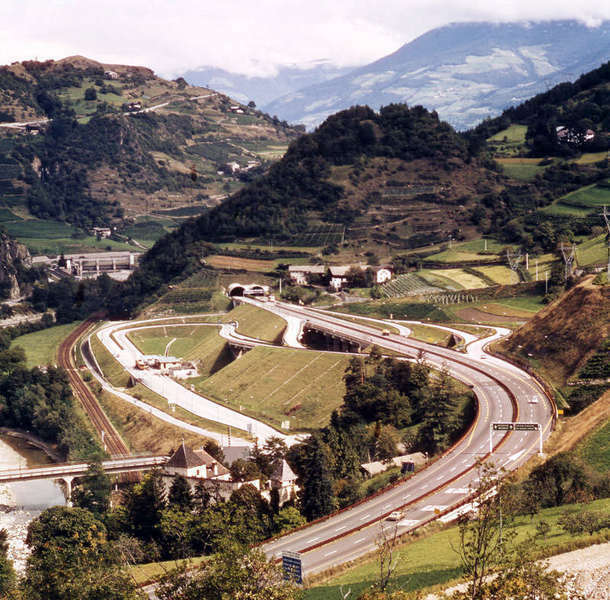 Ponticolo, Colle Isarco, Ceppara, Fortezza, Campodazzo, Micheletti, Bolzano ed il ponte sul Po), of the Brescia-Cremona-Piacenza motorway A 21 (Castelvetro bridge), of the Zagreb-Split and Zagreb-Belgrade motorways, of the Sarajevo-Adriatic sea motorway, the third lane of the Brescia-Padova motorway, some sections of the A 14, A 23, A 26 and A 27 Italian motorways, the ring roads of Ravenna, Reggo-Emilia, Trieste, Verona, Vicenza, Trento, Riva del Garda, Veggia e Sassulo, Arco, Bassano, Mantova, Brescia, and Bolzano-Merano. 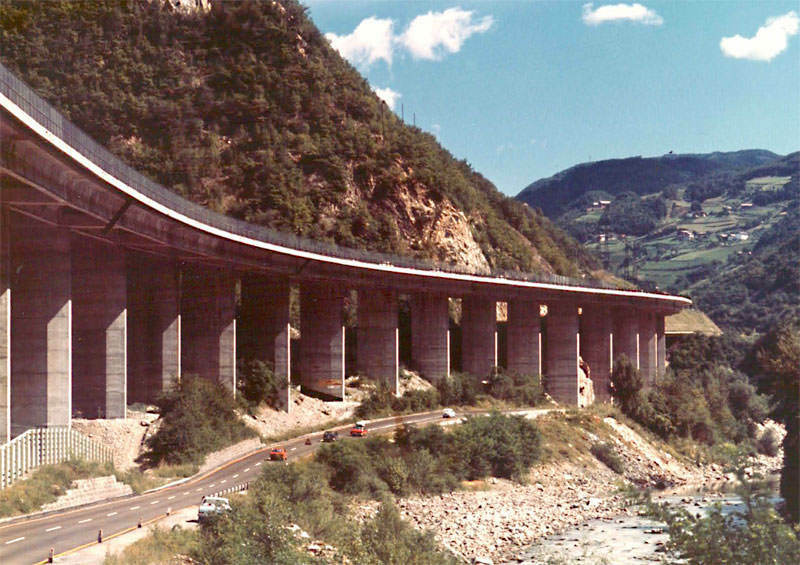 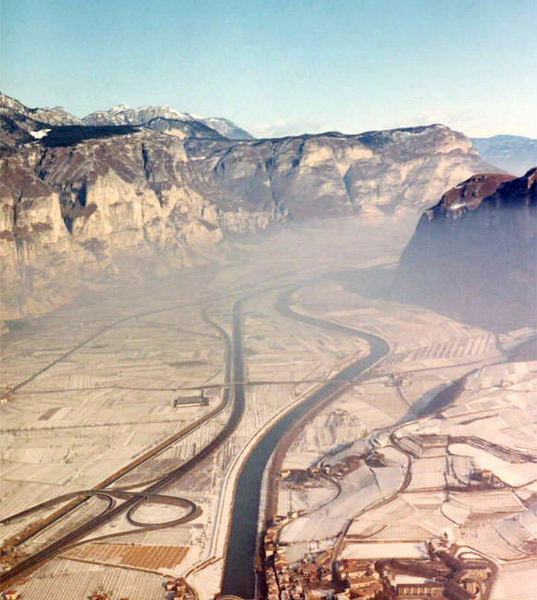 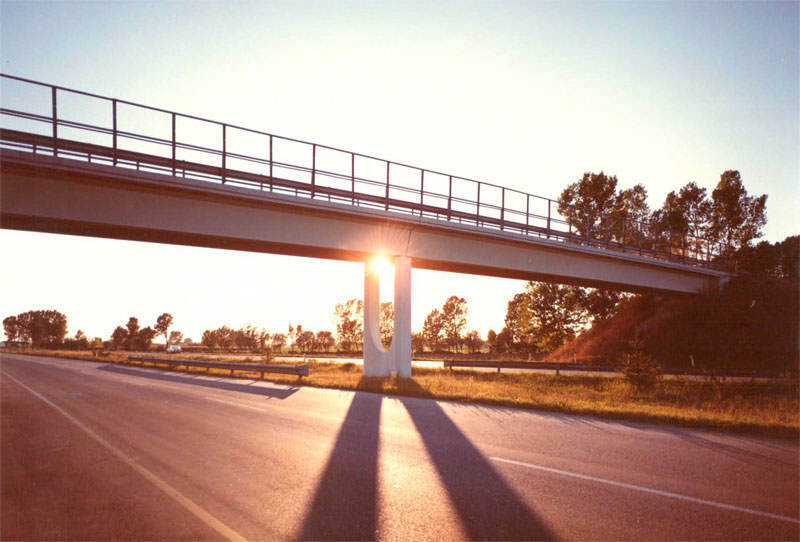 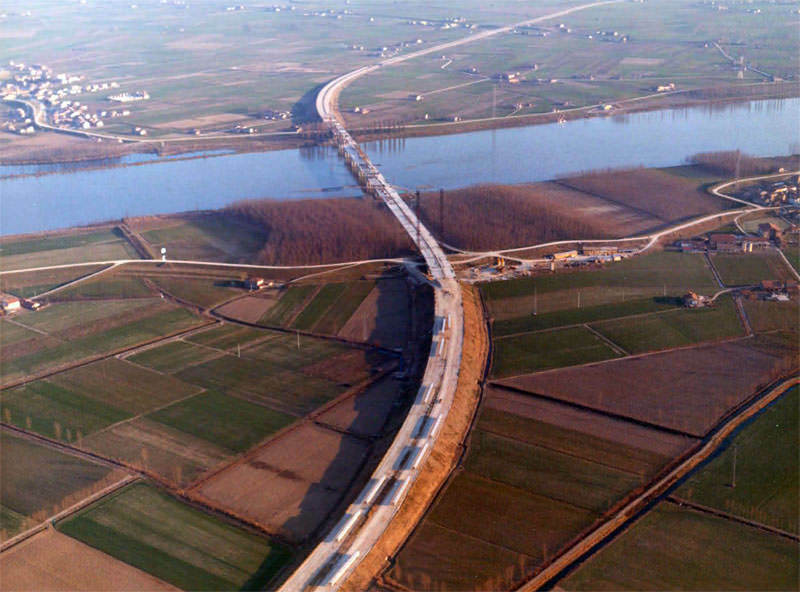 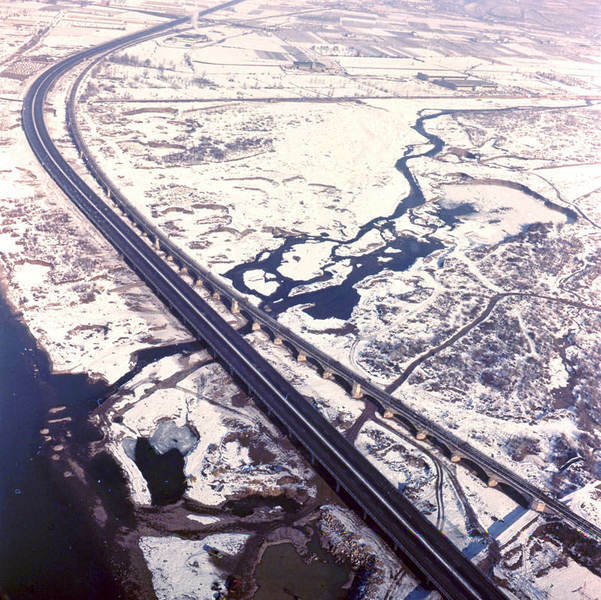 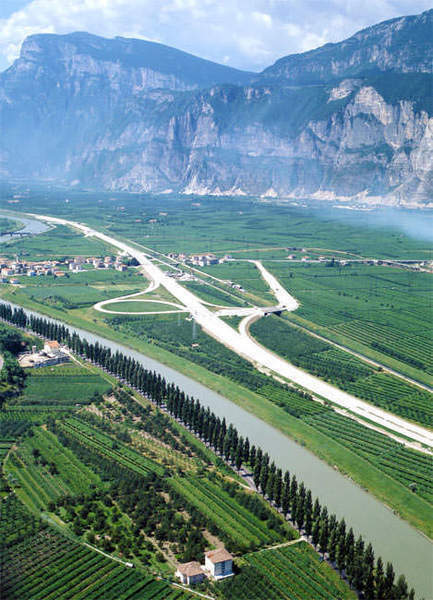 In the area of ​​road design he implemented numerous sections of state roads: "SS7" at Ciampino, "SS12" at Colle Isarco, Campodazzo, Prato Isarco, Bolzano, Rovereto, Marco, Lavis, Trento and Calliano, "SS9" in Reggio Emilia, "SS347" between Agordo and Fiera di Primiero, "SS38" between Meran and Avelegno, "SS237" Cimego-Darzo, Limarò-Comano, and in Sarche, "SS36" from Lecco, "SS508" Sarentinon, "SS49" in Sciaves, "SS47" Ponte Alto- Pergine S. Cristoforo and Bassano-Solan, "SS248" in Marostica, "SS45 bis" near Cadine and Arco-Trento, "SS113" at Termini Imerese, "SS43" between Rocchetta and Mollaro, "SS42" Malè-Dimaro, "SS621" in Val Aurina and "SP90" at La Rupe area. 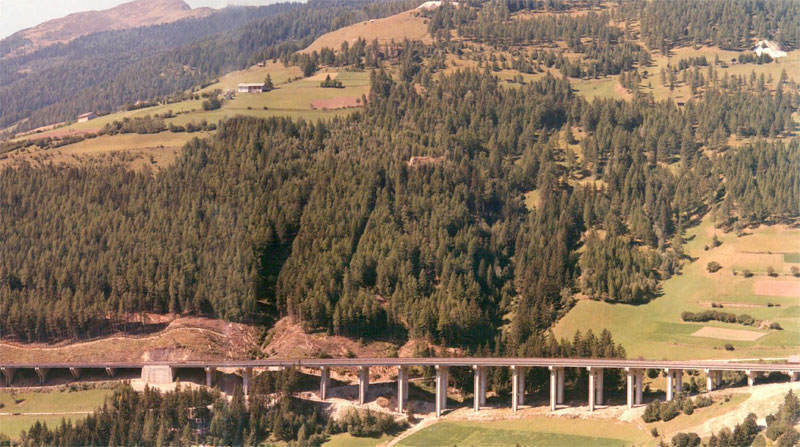 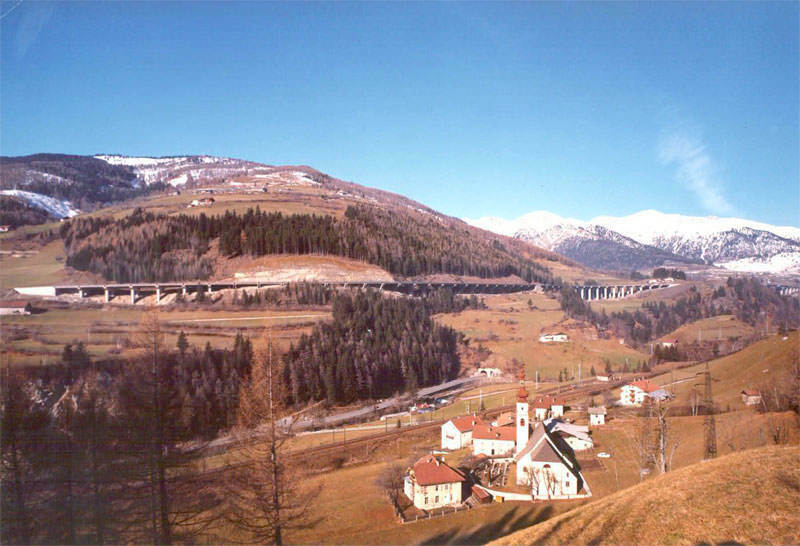 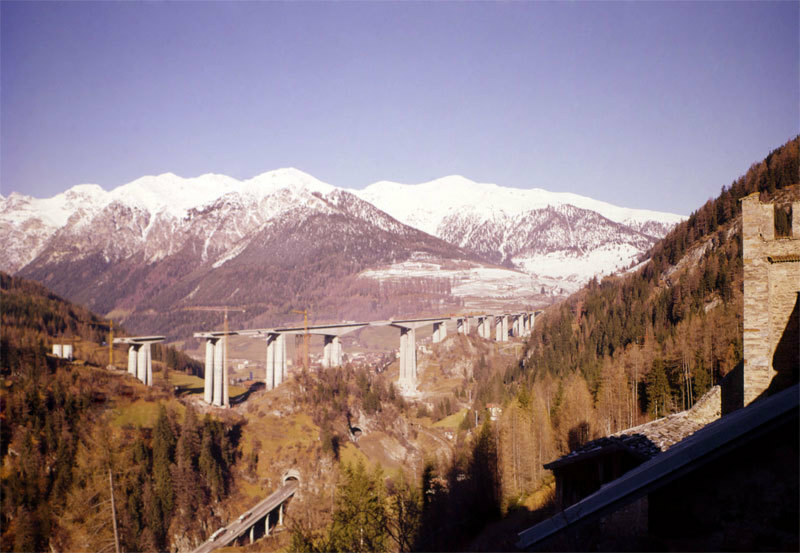 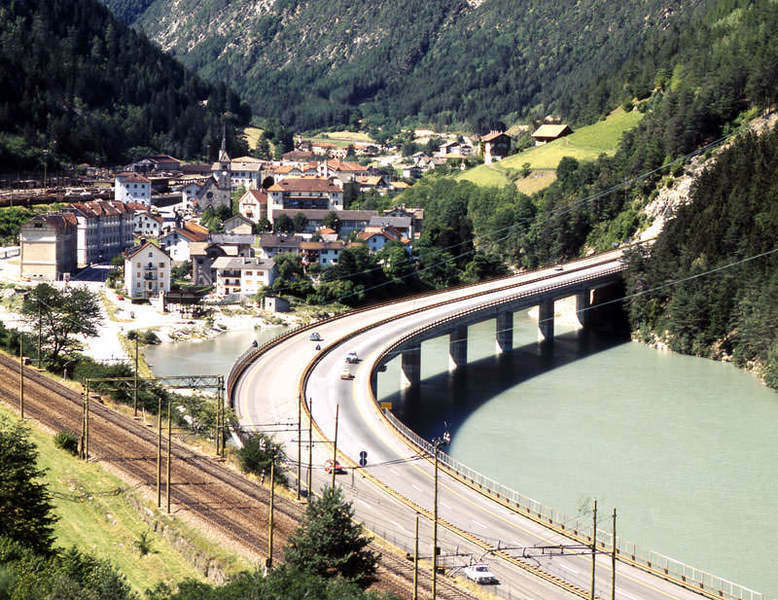 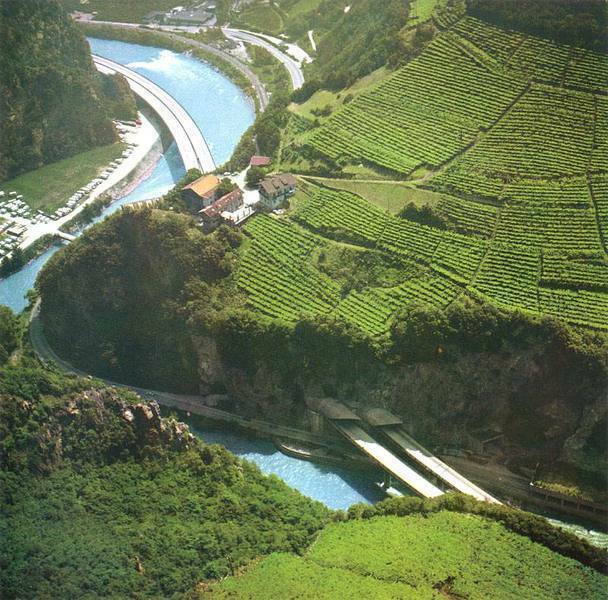 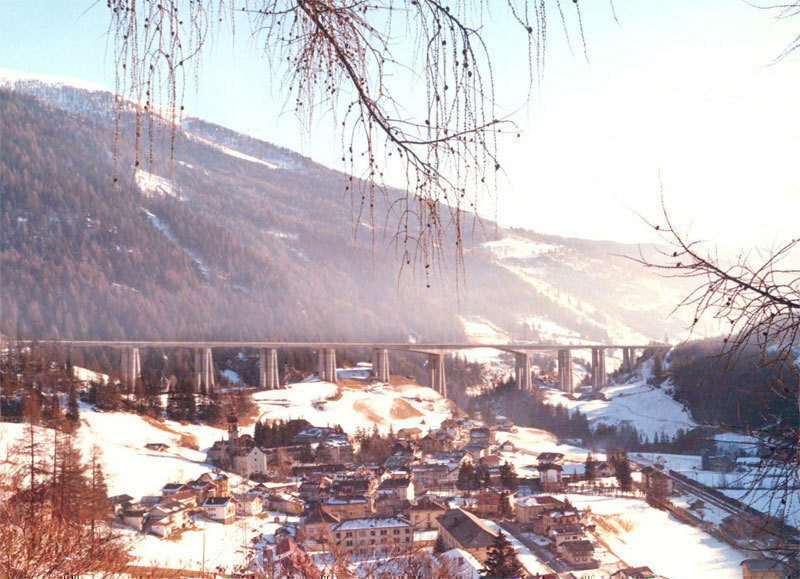 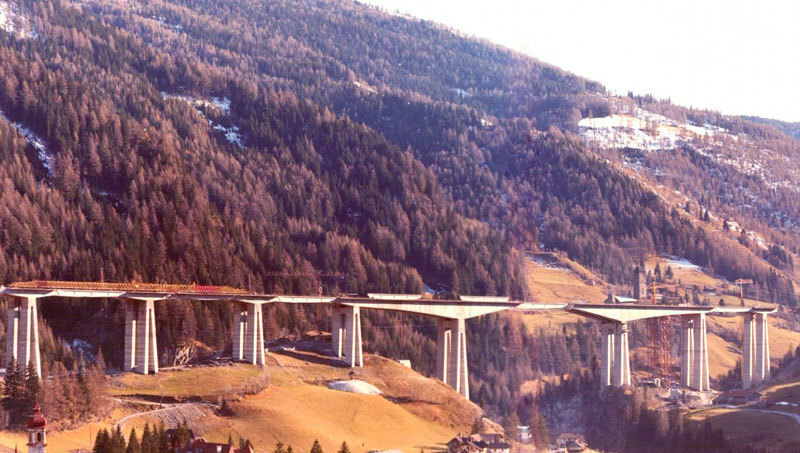 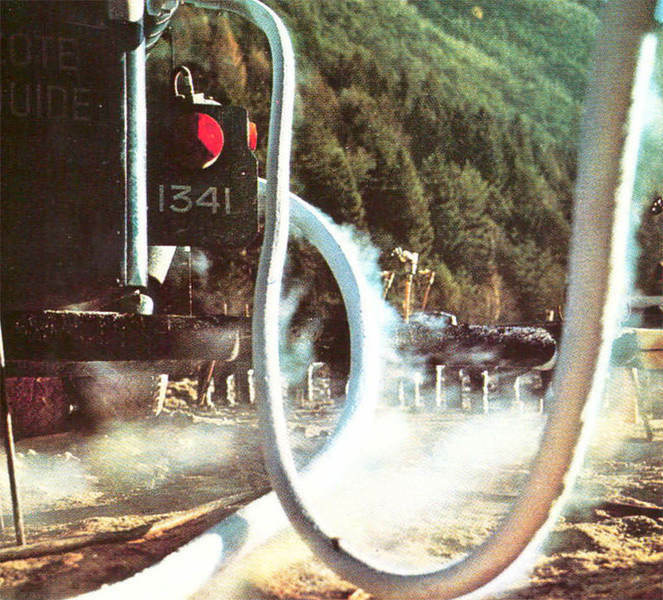 In the railway sector, twe recall the preliminary study for the Brenner railway tunnel and the design of railway bridges in Bolzano South, Fortezza, Perca and Fleres. 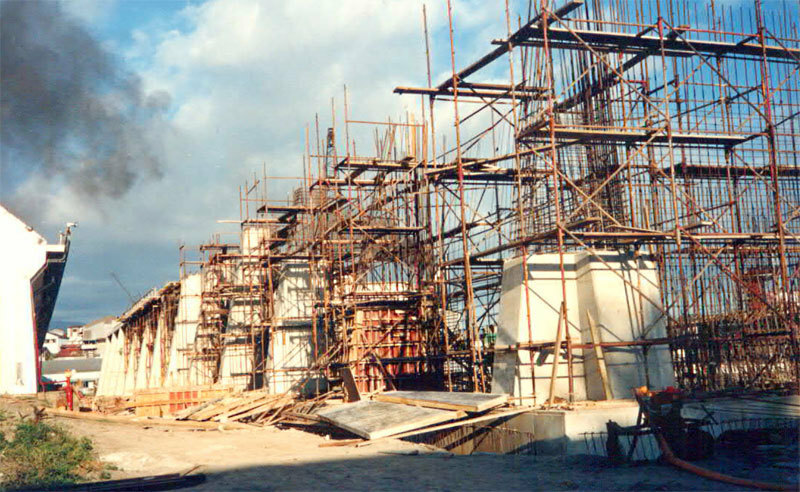 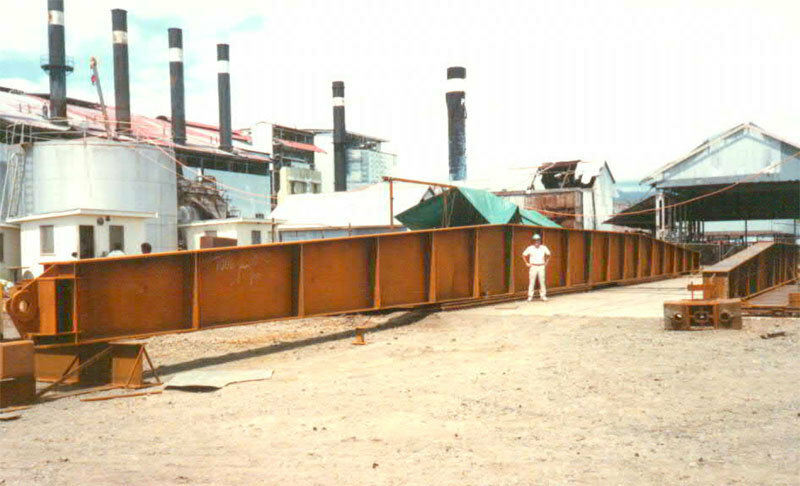 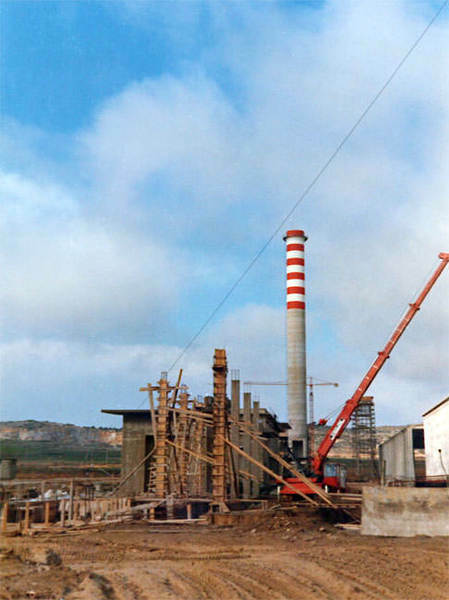 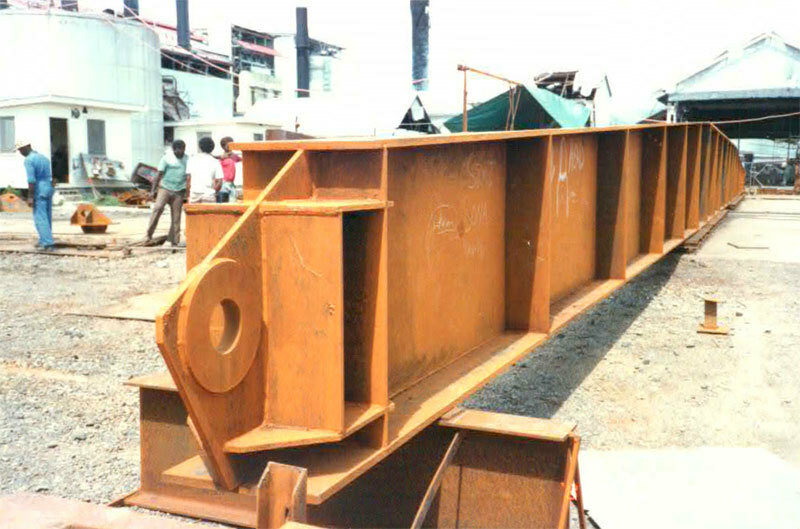 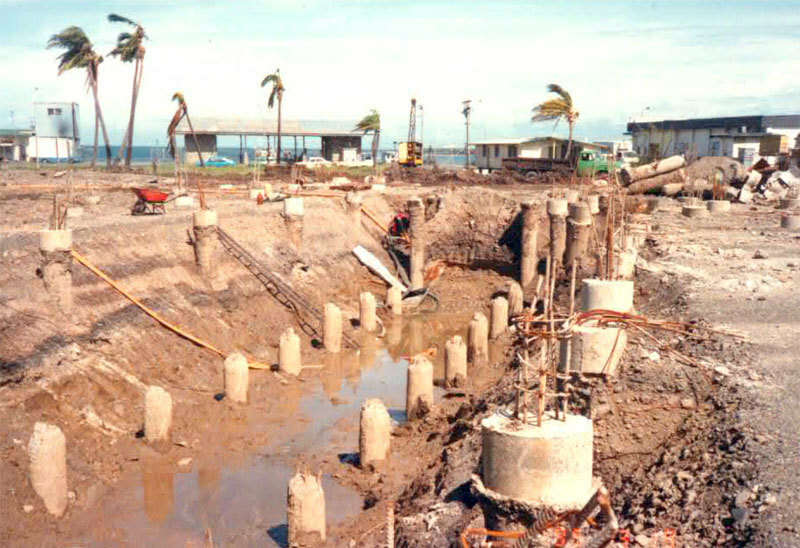 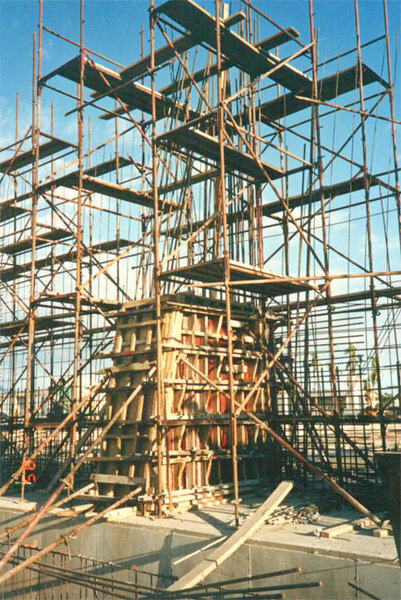 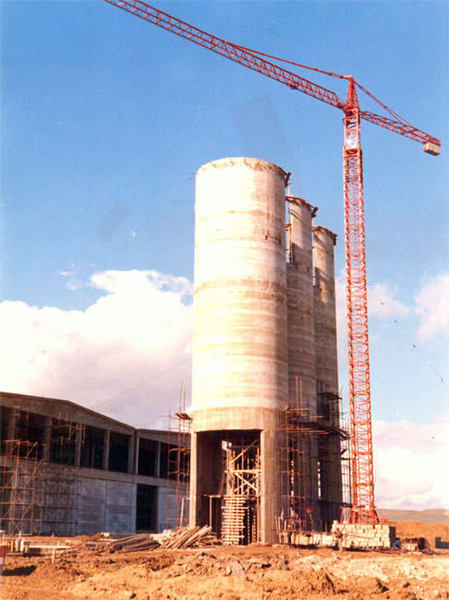 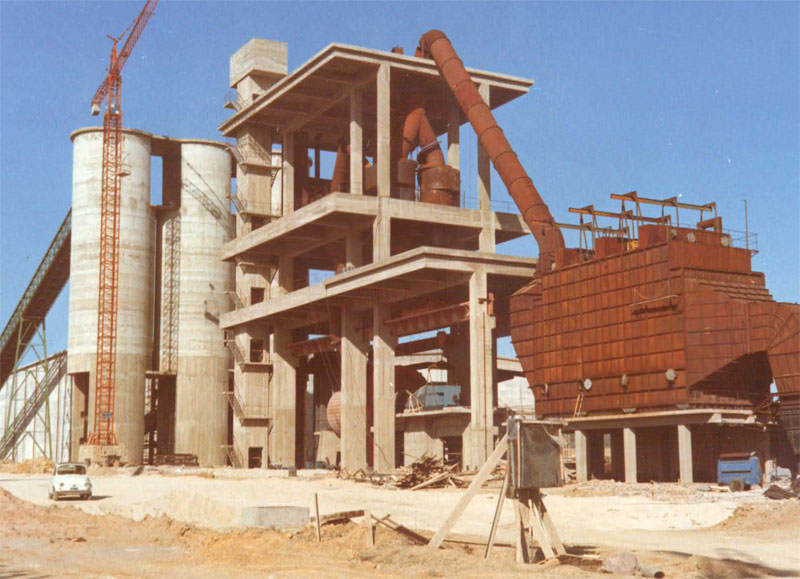 Finally as part of the building and industrial plants design, the following artifacts are included: the University of Economics in Trento, the Lagos parliament complex in Nigeria, commercial buildings in Port Moresby in Papua New Guinea, two terminals for sugar storage in Lautoka and Malau in Fiji, the cement plan of Samatzai in Sardinia, the restructuring of cement plants in Femmine islands and Vibo Valentia, the expansion of the paper mills in Riva del Garda, ITALSI industrial plants for prestressed concrete in Trento, CMC in Pievesestina and VIADUKT in Pojatno (Croatia), and intermodal freight area of Trento.